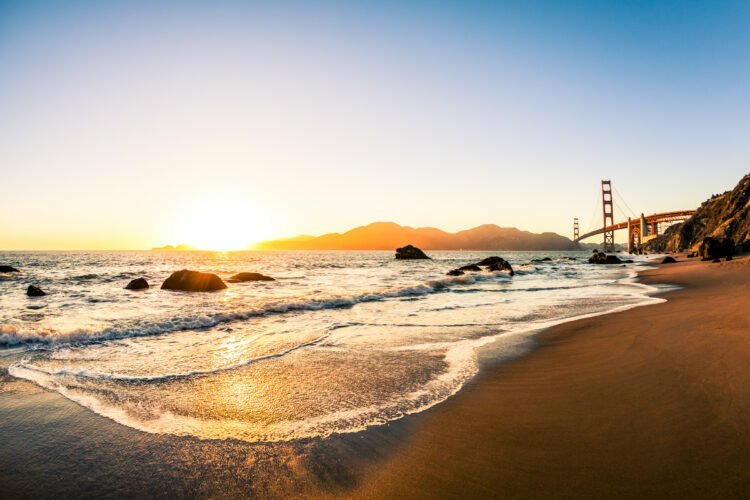 Built on a sandbar between Mission Bay and the Pacific Ocean, Mission Beach is a casual seaside neighborhood with two wide sandy beaches and a historic amusement park. 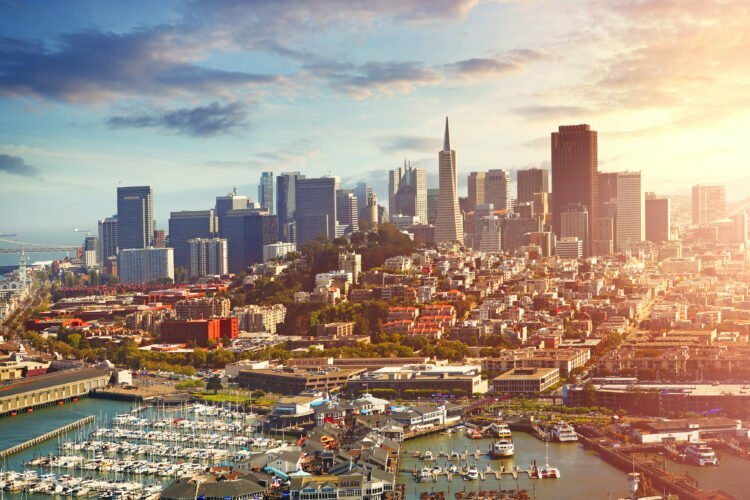 Several small bars, delicious restaurants, and quaint shops line Mission Boulevard, the main artery through the neighborhood. The congested, tight-knit community has a wealth of outdoor activities on both land and sea. 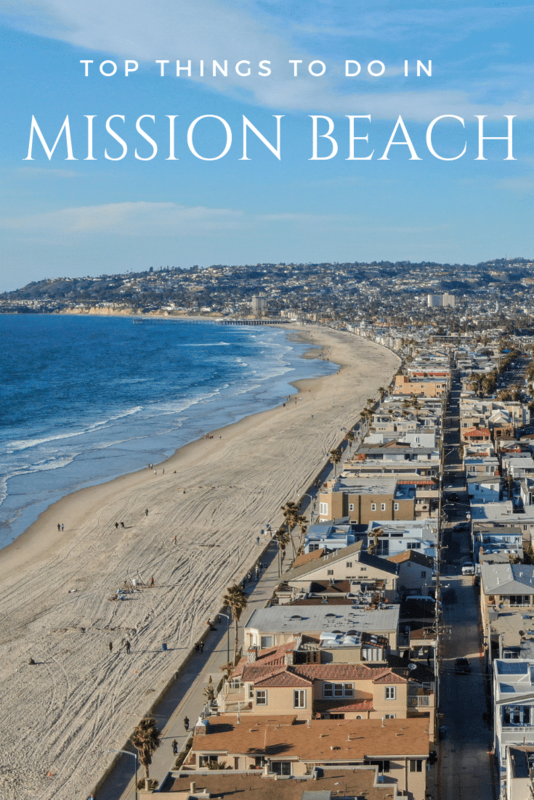 This guide is focused on things to do in Mission Beach. Check our guide to Mission Bay activities for advice on what to do on the bay side of the neighborhood. 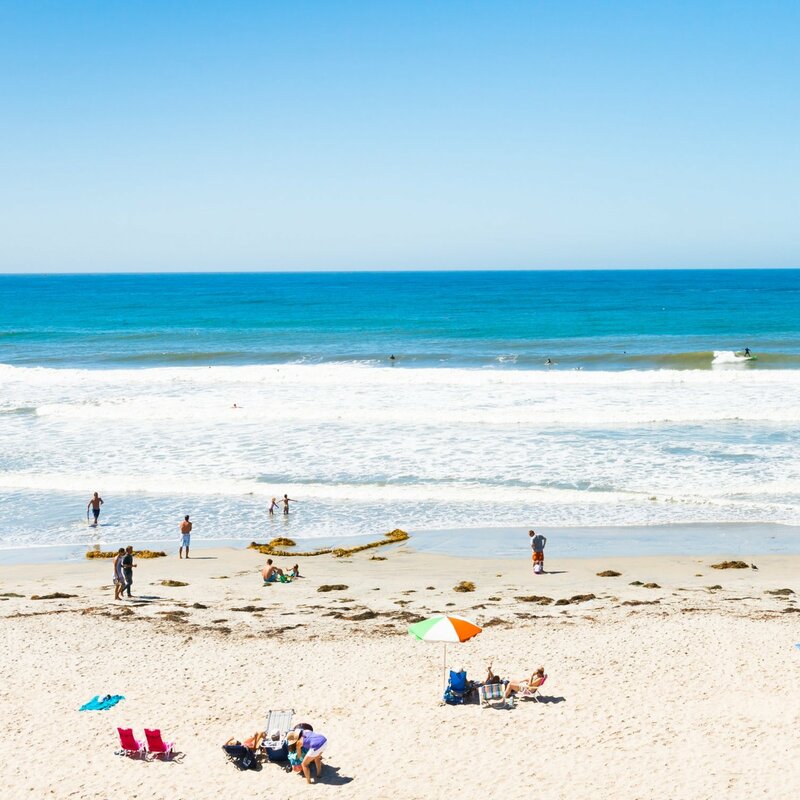 Home to some of the best surf shops and schools in San Diego including the Mission Beach Surfing School, Mission Beach is one of the best places to take lessons or rent equipment for a plethora of water sports. Some popular choices include surfing (mostly on the ocean side), stand-up paddle boarding, wake surfing, and kite surfing. You can learn any of these activities with certified and friendly instructors, or just rent the equipment for a few hours of fun in the sun. 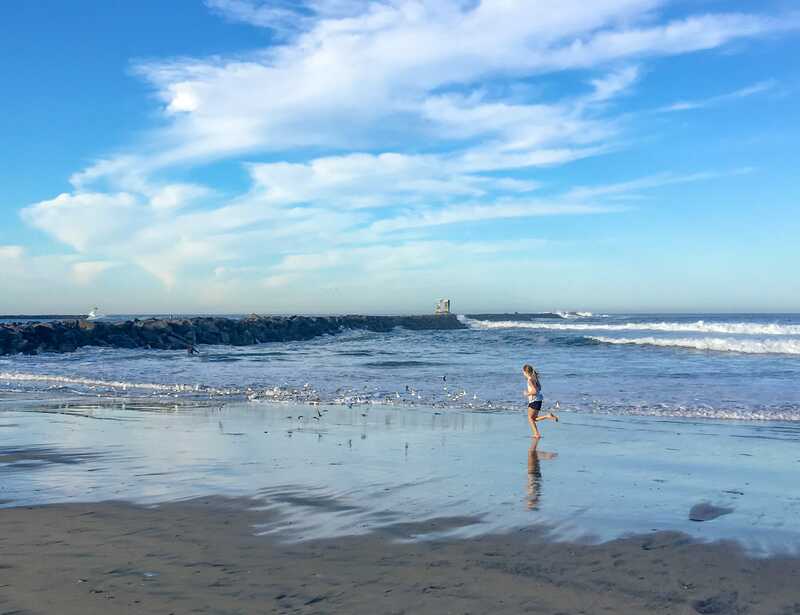 Extending over three miles from Law Street in Pacific Beach to North Jetty Road in Mission Beach, Ocean Walk boardwalk links these two popular neighborhoods together. 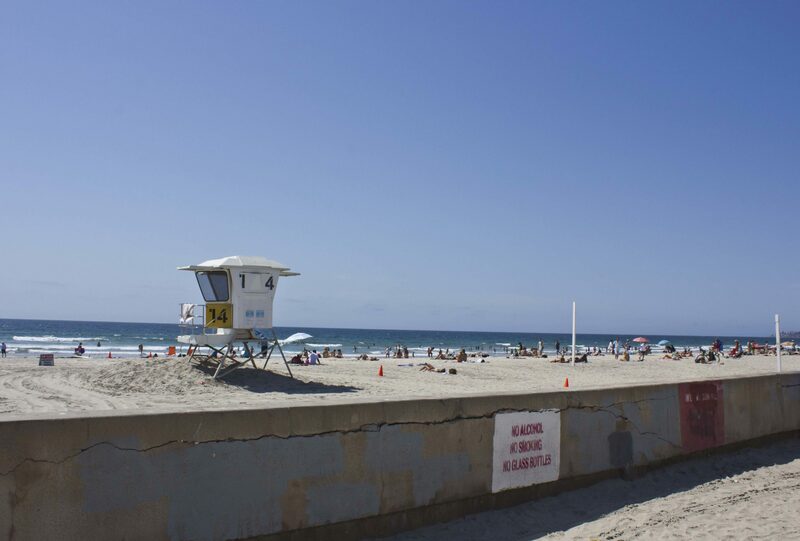 The concrete pathway runs along the sands of San Diego’s two hippest beaches, passing by several bars, restaurants, shops, parks, beachfront homes along the way. The boardwalk is a hub of activity where you’ll find crowds of people walking, jogging, inline skating, bicycling, and skateboarding. 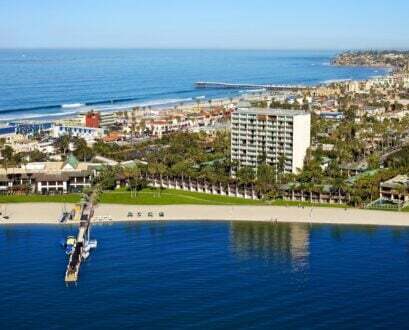 Significant landmarks include Crystal Pier in Pacific Beach and Belmont Park in Mission Beach. 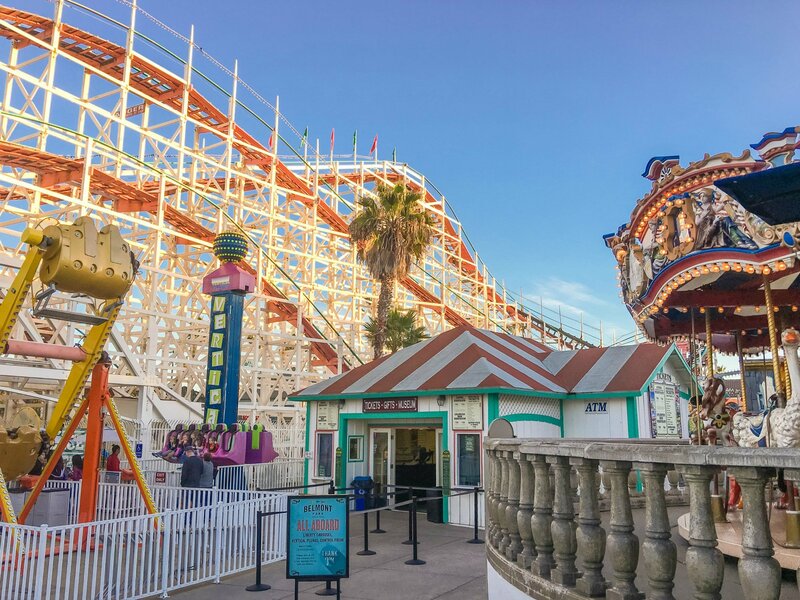 Nestled along the shores of Mission Beach, Belmont Park is an oceanfront amusement park featuring both big thrill and tiny tot-friendly rides. This complex, which is free to enter, houses many of the best things to do in Mission Beach. Buy an unlimited ride wristband in advance as the cost of rides can add up. 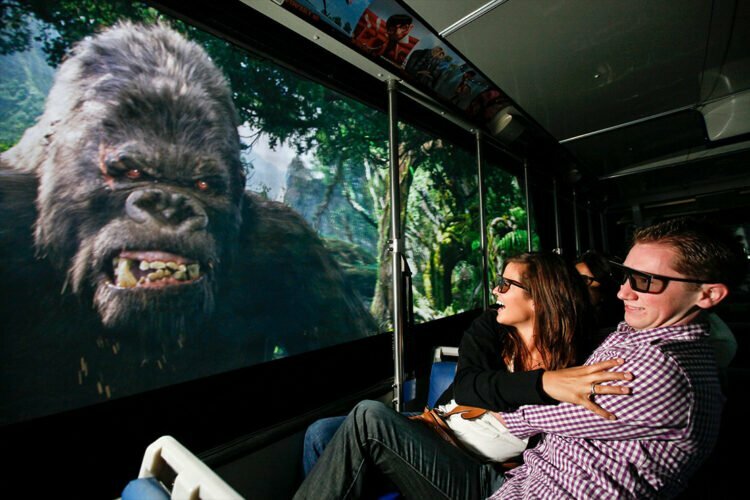 Or, if visiting multiple attractions, save on rides with the Go San Diego Card. The most famous ride in the park is the historic Giant Dipper roller coaster. Built in 1925, it’s the second-oldest coaster in the nation. Older kids will enjoy daring rides like Control Freak, Vertical Plunge, and Beach Blaster, while younger kids will be delighted by rides like Tilt-a-Whirl, Liberty Carousel, and the Belmont Express. 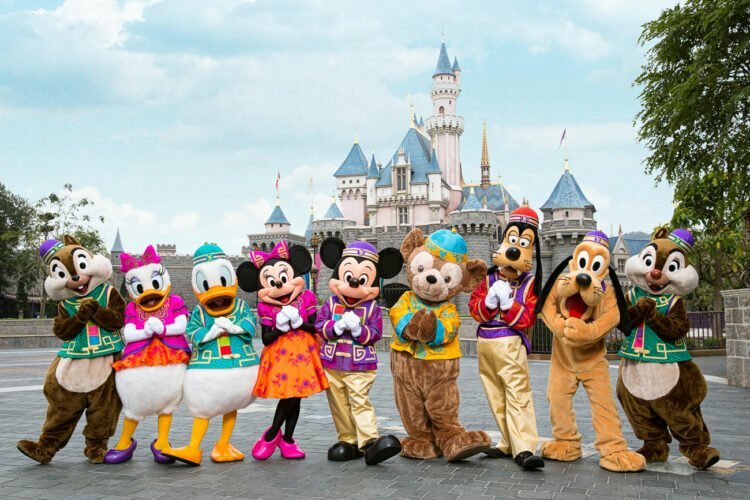 The park also includes various attractions, games, shops, and food stands. Test your aim, skill, or strength as you attempt to win the big prize at six carnival-style games spread across the Belmont Park Midway. 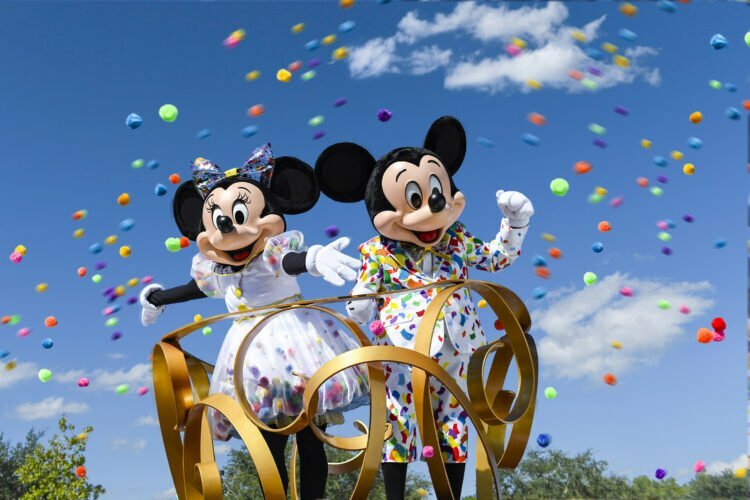 Though games of chance in the park change regularly, you can expect classic challenges like balloon busting, ringing the high striker bell, tossing balls into angled tubs, and others. The better your skills, the bigger your prize on your way to becoming a master of the Midway. Games range in price from $1 to $5. Fun for the whole family, the Arcade at Belmont Park features more than 70 games that are periodically swapped out and updated to make sure you always have access to the hottest new games. Racing, ticket, and sports games, plus claw machines and virtual shooters are just a few choices you’ll find here. 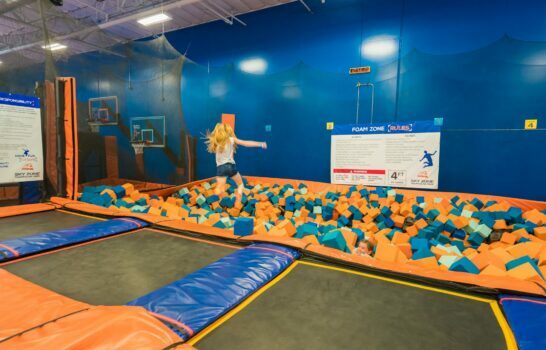 Parents will enjoy classics like Skee-Ball, while kids will have fun playing Hoopla basketball — a shoot-off game. Collect tickets and win prizes. The price per game ranges from $. 25 to $1. Kids will have fun at Belmont Park’s Sky Climb, a 30-foot wall that provides various paths to the top. Once harnessed in, children will use the strategically placed hand and footholds to climb this large vertical wall. There are various levels of difficulty allowing children of all ages to enjoy this activity, from younger kids to teenagers. Climbers must weigh a minimum of 40 pounds and no more than 250 pounds to participate in this attraction. One of the newer attractions at Belmont Park is the Coconut Climb. This is a fun new feature that will have you and your opponent facing off in a race to the top. These giant palm tree replicas have coconut shaped hand and footholds for secure positioning as you climb. Once harnessed in, you’ll race to the top. The first one to ring the bell hanging from the bunch of bananas under the palms wins. Fearlessly traverse the Sky Ropes Adventure course at Belmont Park. The two-story ropes adventure has 26 challenging elements that test your dexterity, strength, and endurance. After tackling each obstacle along the course, you’ll zip-line to the next one. Because it’s physically demanding, climbers must be at least 48 inches to climb alone. Children must be at least 36 inches to participate, and then only when accompanied by a chaperone 18 years old, or older. Get your adrenaline pumping as you soar through the air on Belmont Park’s Zip line. After you harness up and climb to the top of Zip line tower, you’re ready to be secured to the zip line. You’ll race down the adrenaline zone reaching speeds of up to 15 miles per hour before making your landing near the arcade. Each person gets two rides per ticket, so jog back to the beginning and prepare to do it again. Riders must be a minimum of 46 inches tall and weigh between 50 and 250 pounds. Bob, weave and dodge laser beams as you try to make your way unscathed to the exit in this Mission Impossible-style Lazer Maze at Belmont Park. You’ll head into a small room where multiple laser beams crisscross the space, and you’ll attempt to maneuver under, around, and over them as stealthily as possible. Your mission is to get through the maze the fastest in the shortest amount of time. Don’t forget to be cautious though; hitting lasers adds precious seconds to your overall time. Beam Buster is another approach to the game. Take on your adversaries in a head-to-head, action-packed game of laser tag. At Belmont Park’s three-level laser tag facility, this Tron-themed adventure has two teams facing off against each other (maximum eight persons per team). Teams gain points by hitting opposing team member’s vests. Every shot landed deactivates the hit player’s laser gun for a few seconds. But don’t forget, revenge is a dish best served cold. You can also gain points by shooting up the opposing team’s base, or the “neutral” base in the middle. Though San Diego is renowned for always being “sunny and 72,” it does occasionally have a rainy day. When this happens, it’s an excellent opportunity to take the family to Tiki Town Adventure Golf at Belmont Park. This weaving indoor 18-hole mini golf course gives everyone the chance to practice their putting skills. As players move from one hole to the next, each features a surprise at every turn (watch out for that volcano). If you get a hole-in-one on Hole 18, you’ll win a $5 Power Card to use at the park’s arcade. This Belmont Park attraction caters to the littlest visitors in your group. Tiki Town Jungle lets kids mine for treasure at Jungle Gems, Tiki Town’s sluicing/mining company. Kids choose from three different size containers, large, massive, and the mother lode. Little miners sift through bags of dirt to find stones, gems, fossils, and sometimes even an arrowhead or a shark tooth. This experience includes an identification card that allows each child to match their found treasures with the items on the card. The Xanadu 7D Theater at Belmont Park puts you right in the action of a heart-pounding movie. This state-of-the-art theater features motion seats and digital effects so good that it makes you feel like one of the characters. Choose from three different films where you’ll either combat aliens, zombies, or pirates. Strapped in a seat that moves with the action of the movie, you’ll use your blaster to battle enemies whose only mission is to get you before you get them. Scores will be kept, and there will be a winner. Better hope it’s you. If you were trapped in a room with your closest friends or even complete strangers, would you have what it takes to escape? At Escapology San Diego, you’ll discover the answer to this question in 60 minutes or fewer with any one of their three themed escape rooms — Antidote, TH3 COD3, and Budapest Express. All you have to do is find clues, solve puzzles, answer riddles, and find the keys you need to make it out. This is not a suggested activity for children seven and younger. Now, let the games begin. Belmont Park is more than just rides, attractions, and novelty shops. It’s also home to tasty fair-style eats. 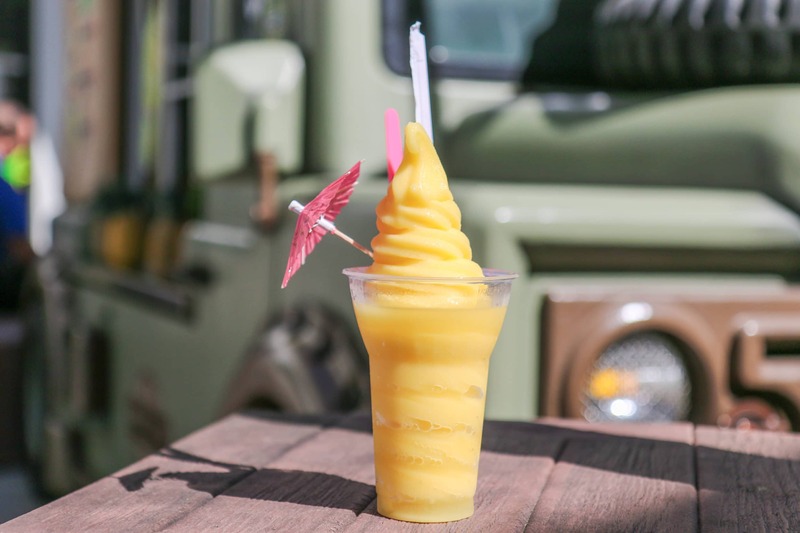 From the high-end Draft Coffee Italian coffee shop to the uniquely creative Dole Whip stand made popular by Disney™, the park has it all. Treats to try include vendors like Hot Dog on a Stick, El Jefe, Beach Treats, Midway Snacks & Little Dipper, Beaver Tails, and the Sweet Shoppe. If you brought a heartier appetite, Belmont’s Burgers serves classic American-style fast food including burgers, sandwiches, pizzas, and funnel cakes. Located along the Ocean Walk boardwalk, Cannonball restaurant offers guests an upscale dining experience just 20 feet from the sand. 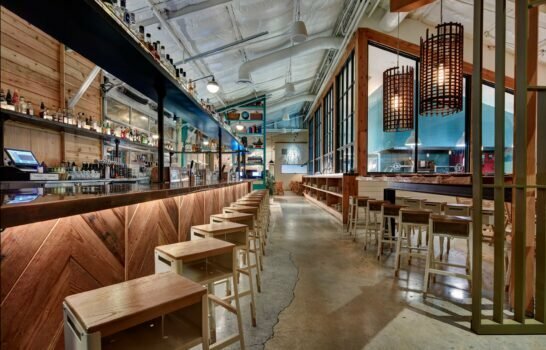 The biggest rooftop sushi restaurant along the San Diego shoreline, you’ll enjoy Pacific Rim-influenced California fare, shareable plates, and inventive sushi with a touch of tradition. For an even more tantalizing time while dining here, try their Sushi Cube experience. 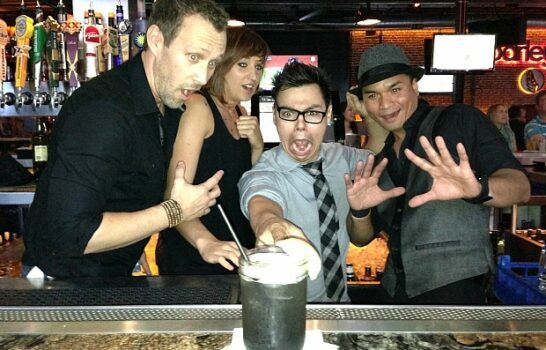 You’ll sit kitchen-side as their talented chefs prepare each complex roll and you’ll be able to ask them anything. Situated along Ocean Walk boardwalk, Draft South Mission is the perfect spot for beer and a small plate at sunset. The casual restaurant melds beach culture with elevated bar food and a vast menu of nearly 100 beers. 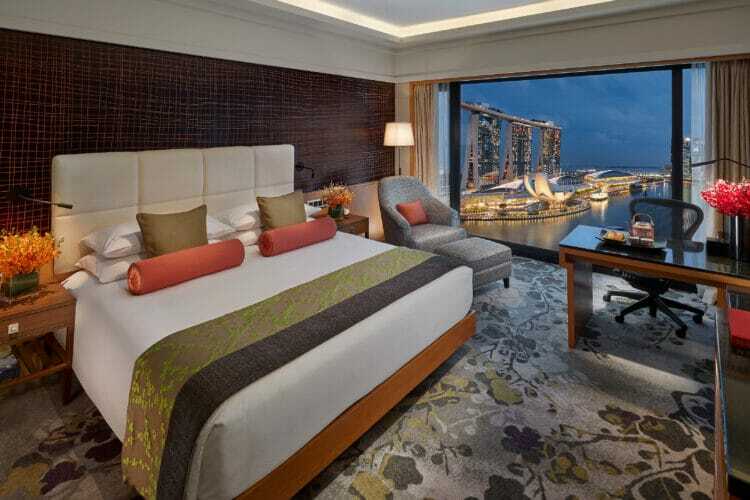 Large floor-to-ceiling windows offer great views of the ocean for a relaxing ambience. 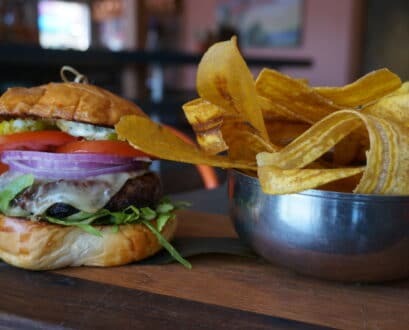 Tantalizing single-person plates and shareable bites include the Bison Burger — Muenster cheese, grilled onions, poblano pepper, and cumin mayonnaise. Tuesdays are Flight Nights, the best opportunity to try their array of beers. One of the least crowded beaches in San Diego, South Mission Beach is home to the Mission Bay Jetty Channel. It’s an ideal spot for casting your line and reaping the benefits of the ocean’s abundant marine life. Here the most popular catches are halibut and bass, but you’ll come across a few other species as well. This is an excellent locale for experienced fishermen, as well as for parents teaching their little ones how to toss out their first line. No fishing license required. During the season, divers can also catch lobsters in the nooks and crannies of the jetty. 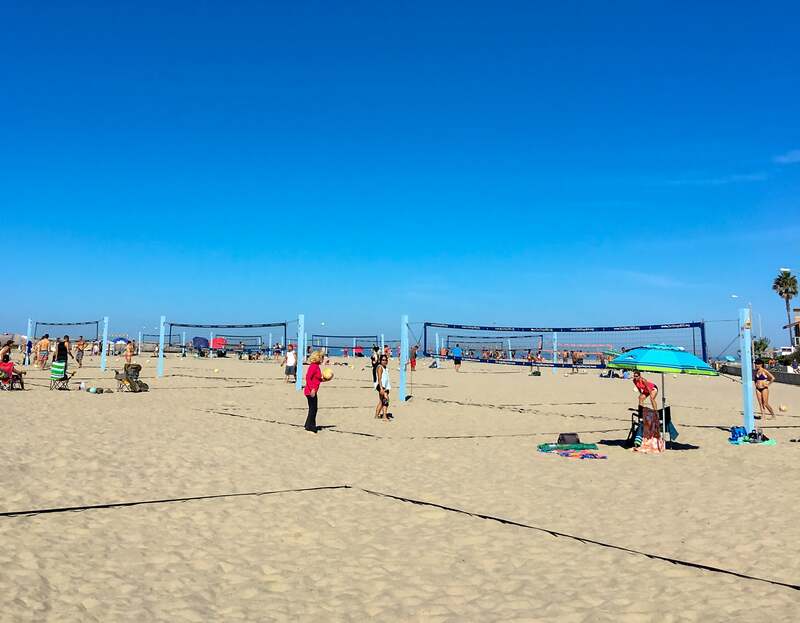 South Mission Beach is also known as a hotbed of sport-oriented activities including basketball courts, sand volleyball courts, and an Over-The-Line (OTL) playing area. Basketball is located north of the parking lot, as are several of the sand volleyball courts, though sand volleyball extends farther north along the seawall. The annual OTL tournament is on Fiesta Island where the main playing area is set up, but participants set up at South Mission Beach year-round to play and prepare for the tournament. All you need to join the fun is a rope, softball bats, a rubber softball, and a minimum of three people. About a mile off the coast of the Mission Beach, almost directly out from the jetty, is a popular dive spot known as Wreck Alley. This nearshore dive spot is perfect for all skill levels. The first wreckage came in 1988 when a rogue wave slammed into and mangled the Naval Ocean Systems Center tower, which was fixed to the ocean floor. With half of it swiftly submerged, it was eventually overtaken by marine life. After this, other vessels were intentionally sunk to add to the artificial reef, these include the Yukon and Ruby E — two decommissioned military ships. Pacific Beach E-Bikes leads an electric bike tour through Pacific Beach, Mission Bay, Mission Beach, and La Jolla. They even stop to take a ride on the Big Dipper rollercoaster at Belmont Park. Cheap Rentals is the actual name of this business that caters to vacationers in Mission Beach. You can rent nearly anything here to make your neighborhood experience more fun, including bikes, surfboards, longboards, SUPs, kayaks, and even beach chairs. 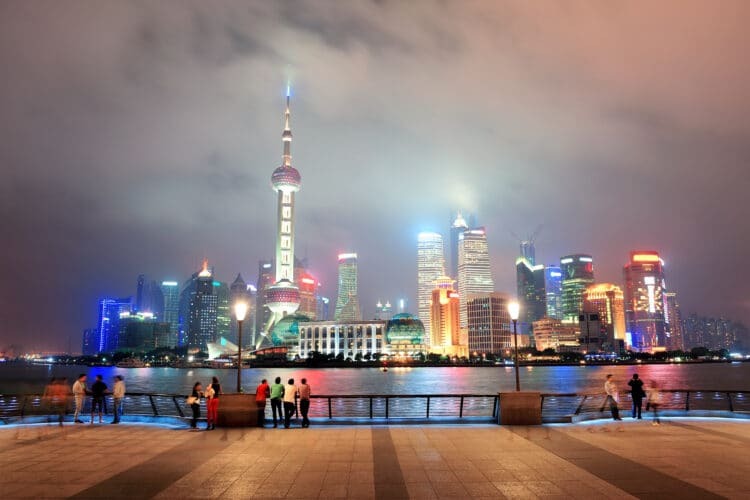 Cheap Rentals has been around since 1998 and is the go-to place for locals. They even offer free surf lessons with board rentals. Not only are their prices great, but their service is too. 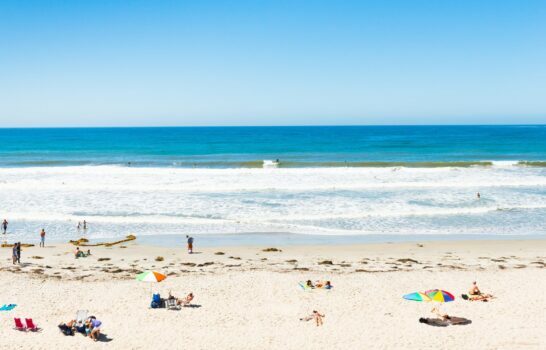 You can easily spend the entire day at Mission Beach beaches. South Mission Beach is home to an abundance of grassy lawns and picnic tables ideal for a barbecue cookout or pre-packed picnic. 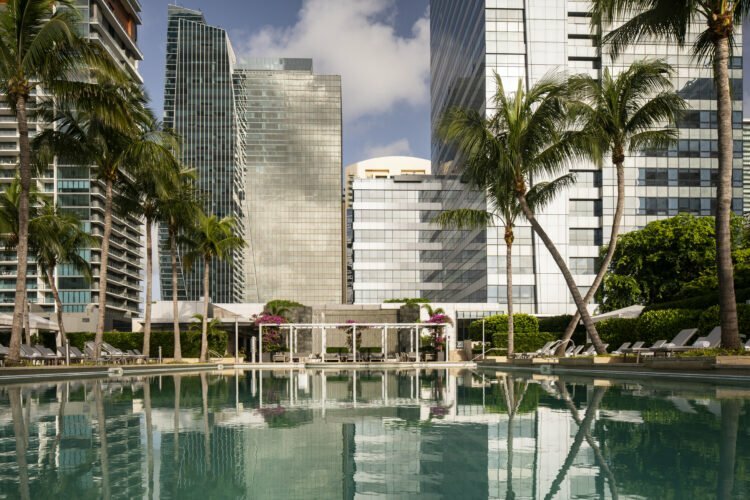 Sunbathe, swim, or engage in a nearly endless list of beach and water sports (check the flags to see where surfing is permitted). End the day sitting beside a warm bonfire roasting hot dogs, watching the sunset, and making s’mores. Fire pits can be found all along Mission Beach into South Mission Beach. They’re usually near lifeguard towers that also have well-maintained bathrooms and showers nearby.